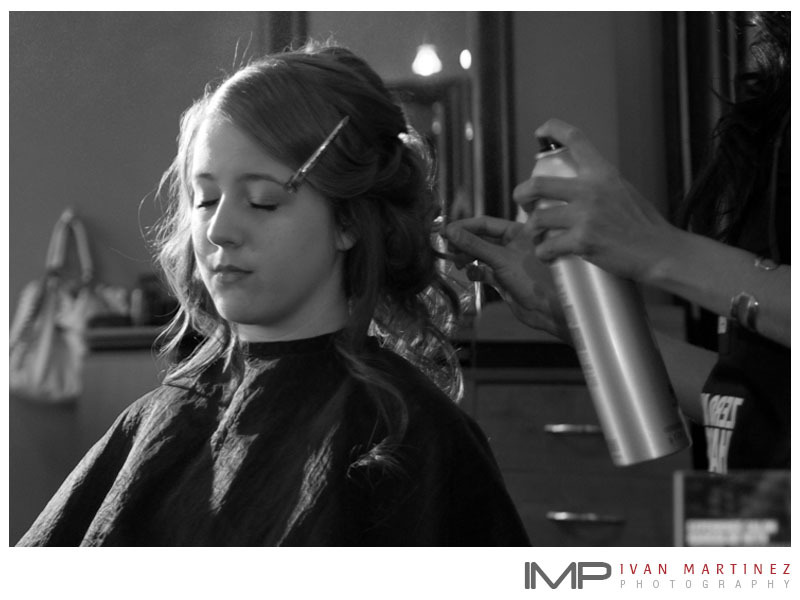 One of my favorite parts of wedding photography is capturing the bride and groom as they get ready for the ceremony. I use blank and white for this portion of the weeding. It allows me to emphasize the emotions as well as the details of items such the dress, shoes or bouquet. This portion of the wedding to me is about simplicity and beauty. Below is a collection of getting ready images form Cindy's and Daniel's wedding which I photographed earlier this year.